​You give us peace of mind so we can keep on doing what we do best." Running a small to medium sized business is hard enough. 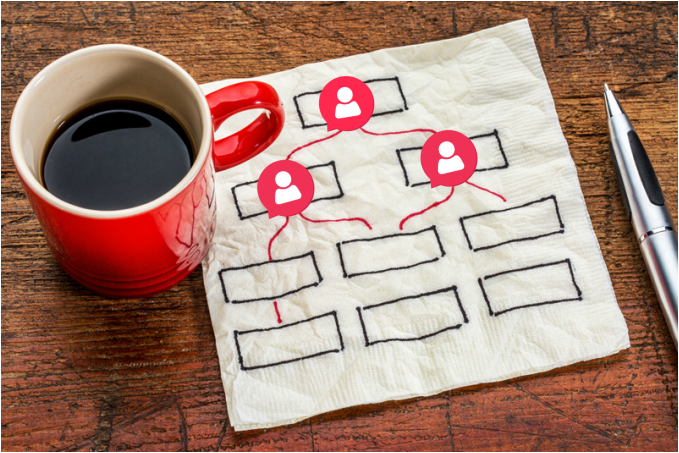 Many times a few key people wear many hats, and while you know that in today's world social media is necessary for your brand growth and visibility, it is usually put on the back-burner or managed with little time for strategy or forethought. What if your social media could be more than a chore? What if it could be consistent and supportive of your growth goals? What if it could expand your brand's visibility beyond your personal social circle, your current customers, your state, your country...? ​As a Social Media Manager I strategically plan social media posts to align with your brand's growth goals (i.e. presence, recognition, revenue). I also build your audience while targeting your desired demographic, as well as, engage with your followers as much as you need me to. As a graphic artist, I am able to create original media for your brand to support your message. I make it easy for your to update me with real-time media through my unique mobile marketing portal. I would be honored to manage your company's social media presence, so you can concentrate on what you do best.